Located in Ičići in the Kvarner region, Apartment Rubinić is a 3-star apartment boasting free WiFi and free private parking. The property features sea views and is a short walk away from a popular beach. The apartment features a flat-screen TV with satellite channels, a well-equipped kitchen with a microwave and a bathroom with shower. The property is surrounded with a garden which offers a terrace fitted with garden furniture. Bars, restaurants, grocery shops and the local market can be found a short walk away. Rijeka is some 9.3 mi away. Opatija and Lovran are just 2.2 mi from Rubinić Apartment. 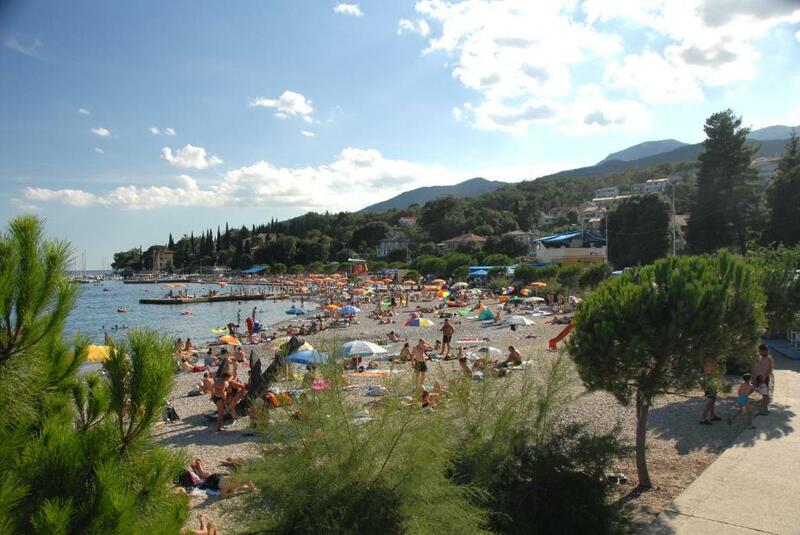 The nearest airport is Rijeka Airport, 15 mi from the property. This is our guests' favorite part of Ičići, according to independent reviews. When would you like to stay at Apartment Rubinić? 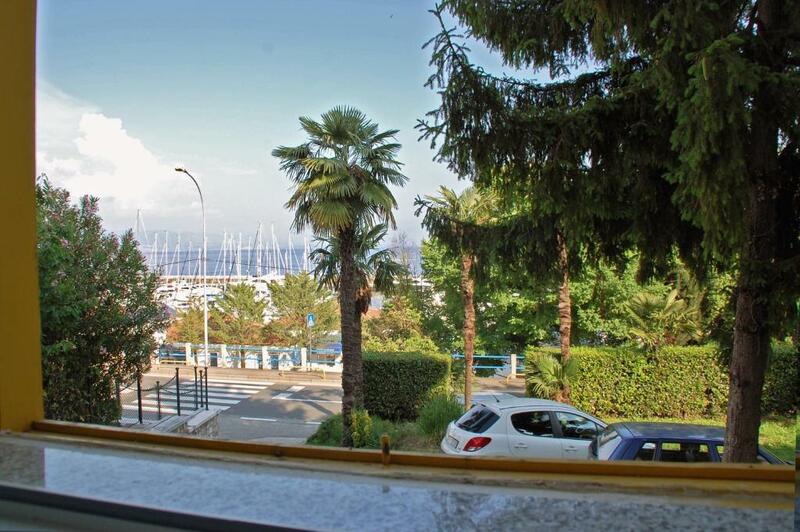 This apartment consists of an air-conditioned bedroom overlooking the sea, as well as an air-conditioned living room offering views of the local boat marina. Dear guests, welcome to apartment Rubinići in Ičići - Optija! House Rules Apartment Rubinić takes special requests – add in the next step! Please inform Apartment Rubinić of your expected arrival time in advance. You can use the Special Requests box when booking, or contact the property directly using the contact details in your confirmation. We need at least 5 reviews before we can calculate a review score. If you book and review your stay, you can help Apartment Rubinić meet this goal.